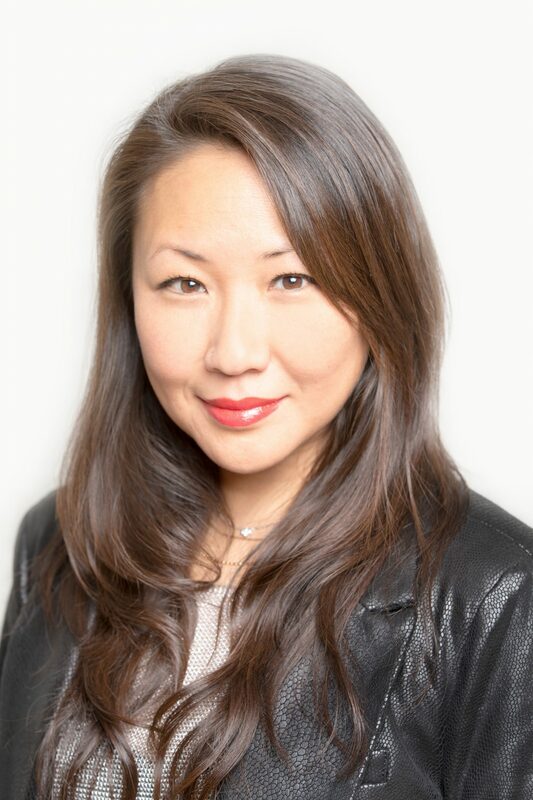 Angie brings more than a decade of NYC real estate experience to the Reuveni team. Finding success selling and renting condos, co-ops, and townhouses throughout both Brooklyn and Manhattan, Angie parlayed her resale experience into the sphere of new development sales where she has since thrived. Born in the Bay Area, Angie moved to New York and studied industrial design at the Pratt Institute before graduating from LIM College with a degree in fashion merchandising. She went on to work in the hospitality and retail industries, where she developed the exceptional customer service skills that made her an instant success once she entered the real estate business. Angie speaks fluent Korean and is classically trained in the piano and flute. In 2011 she took a year off to work as a volunteer, teaching art and music in South Africa.